There are several ways to make an effective trap for the ants. These insects are very clever, so the gardeners added to the bait that is safe for humans, animals and plants substances. This guarantees the death of the insects that you wish to get rid of. Fighting with ants is a troublesome task, requiring complex measures. Especially dangerous are fire ants, which can cause problems for all the inhabitants of the garden plot. Processing places where insects with chemicals unsafe for the soil, so gardeners prefer to use homemade devices for their capture and destruction. How to make a trap for ants from plastic bottles? The easiest trap for the ants is made from the top of the bottle. In order to do it, you need to arm yourself with scissors and cut off that part of the tank, which is the neck. Then this item to install in the remaining half of the bottle to form a funnel that is upside down. On the bottom pour sweet syrup made out of sugar. Insects attracted by the bait, can you get in a plastic container, but leave it they will not succeed. It is noticed that these insects are very clever, and some of them still find a way to get out of the bottle with bait, the other brothers followed them. To avoid this, experienced gardeners suggest adding to the syrup of boric acid. After tasting this dish, the ants will die. 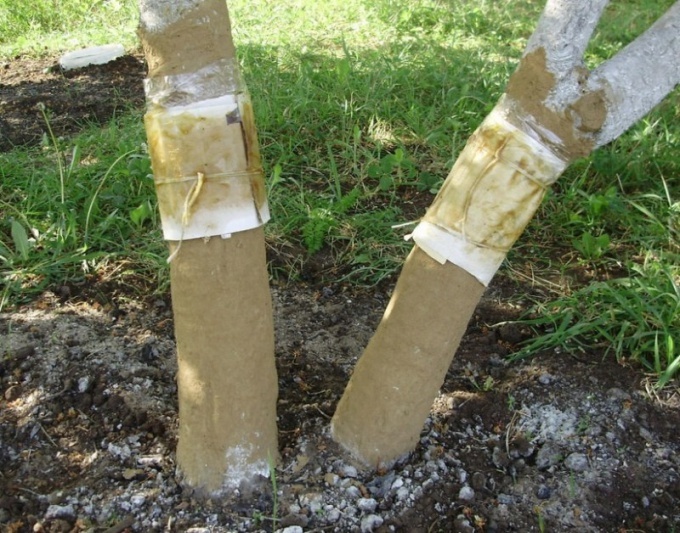 Such traps are put in places of a congestion of ants on the soil and hang on trees and shrubs. This method of insect control is inconvenient in that it requires regular cleaning of the tank and add bait. Another way to use plastic bottles as traps for ants is as follows: cut off the bottom part with the bottom to form a "Cup" with a height of 5-7 cm At the bottom lay the bait. Prepare it as follows: 1 tablespoon of sugar dissolved in 3 tbsp water. Then add 1/3 tsp of borax. The mixture is heated with constant stirring, then cooled. Next, add 1 tsp honey and spread on plastic container. For total destruction of ants made a trap around the nest. To do this, around it, dug a shallow furrow. In the evening when all the insects come back home, holes in the ground, and the nest is treated with a sulfur dioxide carbon. Insects will not be able to escape, as the band toxic substances they are not able to overcome. Another "popular" method of getting rid of ants is to build from sheepskin protective barrier. Material cut into strips with a width of 5-7 cm and tied them shoots of raspberry and other shrubs. Sheepskin is fixed at the height of 15 cm above the ground, removing the hide with fur on the outside. Previously strips of fabric treated with carbolic acid. You can also use this method of dealing with ants: paper adhesive to apply the poisoned bait (honey with boric acid) and wrap them in the trees. The paper did not fall, it is fixed by means of fabric strips. This trap is easy to manufacture and extremely efficient.